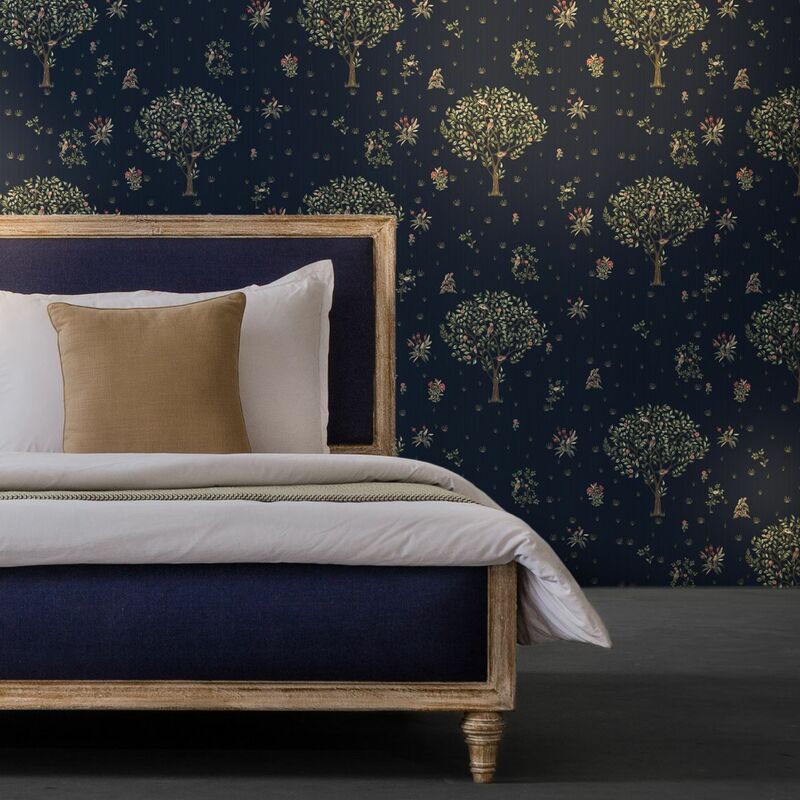 The much awaited 'Wallpaper Collection' has arrived! 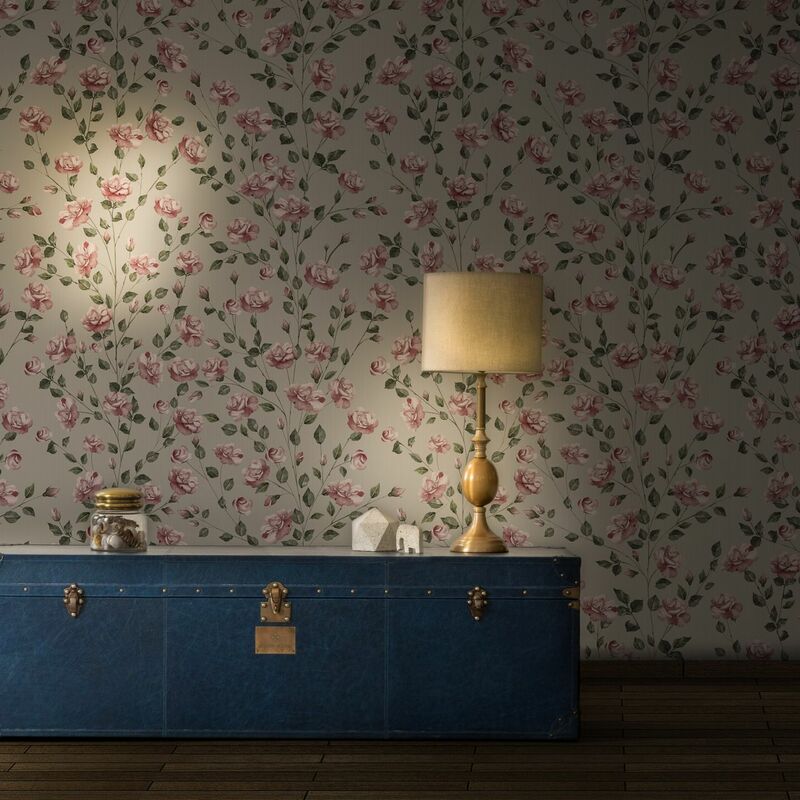 The much awaited &#039;Wallpaper Collection&#039; has arrived! A colour for every mood, a wallpaper for every character. 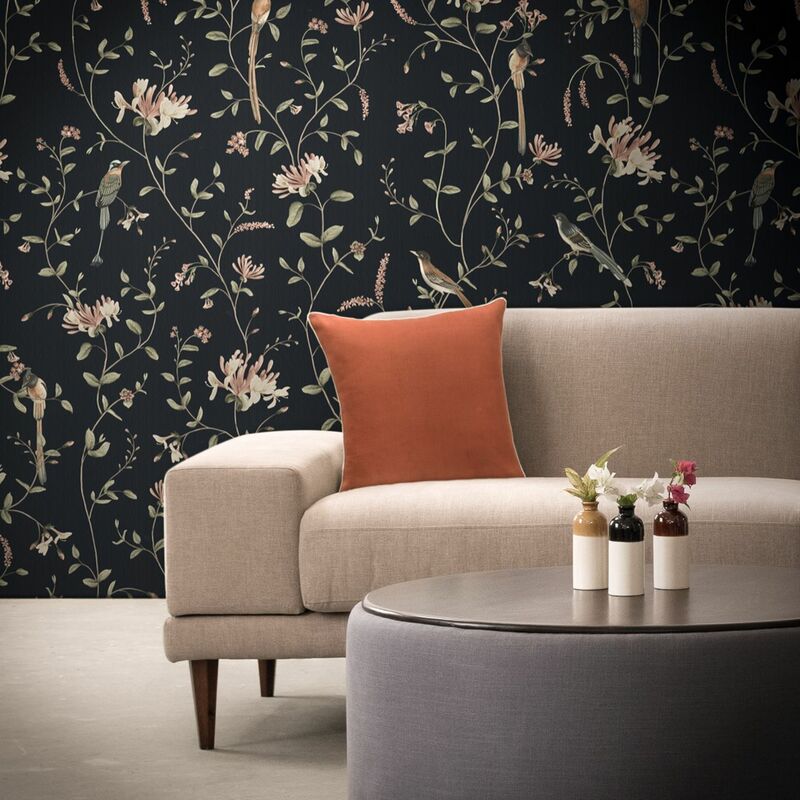 Taking you into the lap of nature, our contemporary range of printed wallpapers are perfect to add understated luxury and elegance to your interior spaces. 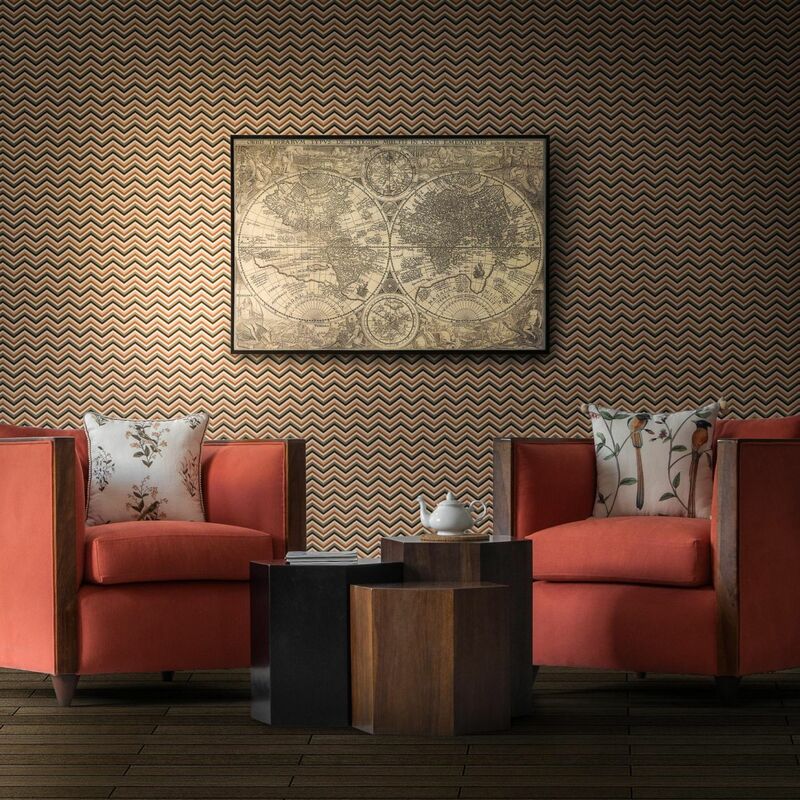 Executed on non-woven textured paper, simply measure how much you need and order wallpaper rolls from us online for a hassle free and pleasant experience. 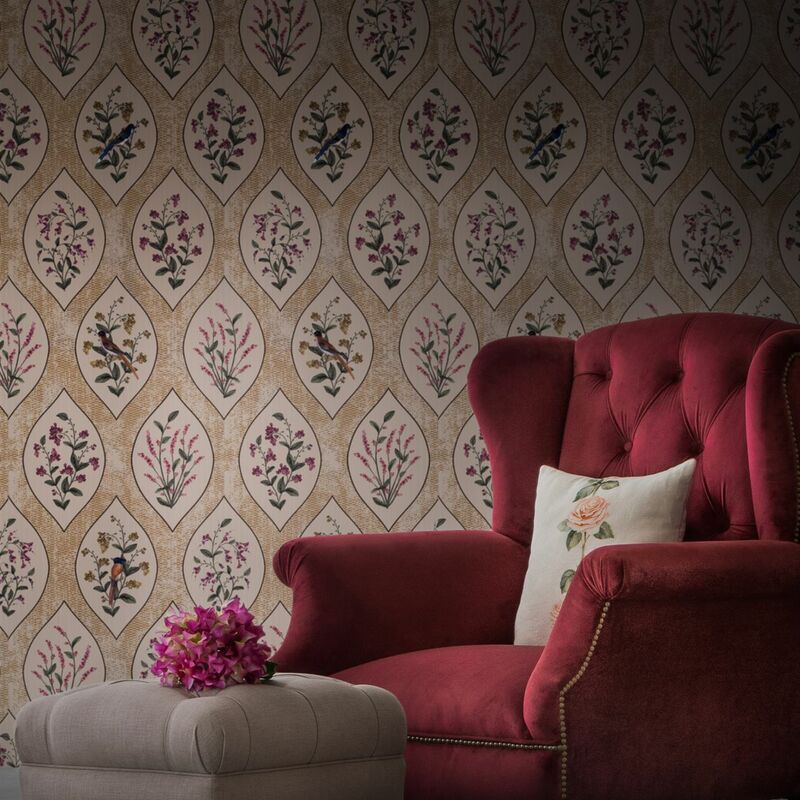 Walk into a room covered in fun patterns and motifs, infusing character, refreshing vibes and owner's personality to the space with our exclusive & handpicked collection of wallpapers!